This wavy bookstore flooring is brilliant way to keep kids from running in the store! A variety of rare ice halo phenomena including rare suncave and sunvex Parry arcs, helic arcs, and intense supralateral and infralateral arcs. Taken on January 9, 2015 mover Red River, New Mexico, by photographer Joshua Thomas. Optical phenomena: 22° and 46° halos, a tangent arc, a parry arc, a circumzenithal arc, and a parhelic circle. Photographed in Greenland by Murray Fredericks. 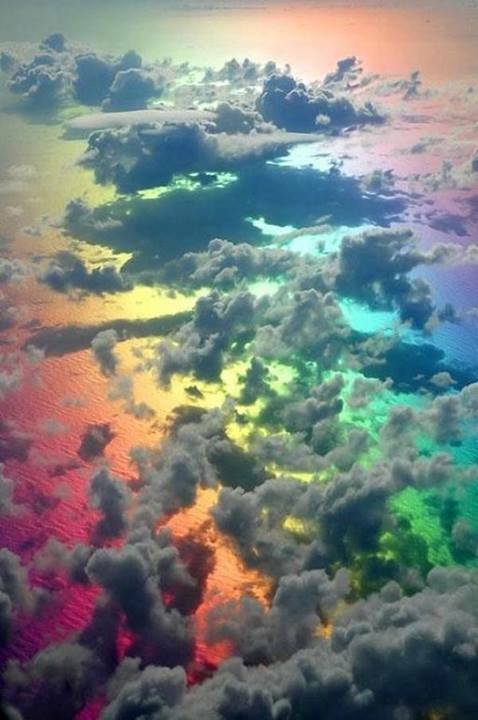 A “glory” optical effect, visible only from an airplane.